Having plumper, kissable lips by Valentine’s Day is not only possible, it’s easy. Thanks to the innovation of the Juvéderm family of fillers, you can volumize your lips instantly and enjoy long-lasting results. The team at Vanguard Dermatology offers two lip-centric Juvéderm fillers to enhance the natural beauty of your lips, including Juvéderm Ultra XC and Juvéderm Volbella® XC. Just like aging affects your skin health, the years can also do a number of your lips. The slow down of collagen production as you age causes your lips to lose their fullness and become thinner. Another factor in thinning lips is the loss of hyaluronic acid, which occurs naturally in your body to keep your lips moist and looking healthy. When both collagen and hyaluronic acid are missing from your lips, their natural definition is lost. Thinning lips can also be the result of lifestyle factors that prematurely age you. Certain factors that contribute to your lips’ smaller appearance include smoking and dehydration. The deterioration of your teeth can also cause your lips to sink inward, causing them to lose fullness and definition. Interestingly, using drinking straws can also affect how your lips look. Though many opt to use straws to prevent tooth discoloration, the action can actually break down existing lip collagen, causing your lips to lose volume. Juvéderm contains hyaluronic acid to restore natural lip fullness. Injections of Juvéderm directly into areas of your lips where volume is lost can instantly plump and moisturize your lips. Treatment provides natural-looking, long-lasting results. Juvéderm Ultra XC is most beneficial for adding fullness to your lips whether you suffer from age-related thinness or if you’ve always been unhappy with the natural size and shape of your lips. If you’re looking to add more subtle fullness to your lips and erase noticeable lines, Juvéderm Volbella may be your solution. The Vanguard Dermatology team can determine which Juvéderm treatment option is best for you based on an examination of your lips and a review of your overall cosmetic goals. In just one fast treatment, you can see instant results. Thanks to a custom treatment plan, you don’t have to worry about lips looking unnatural or too large for your face. 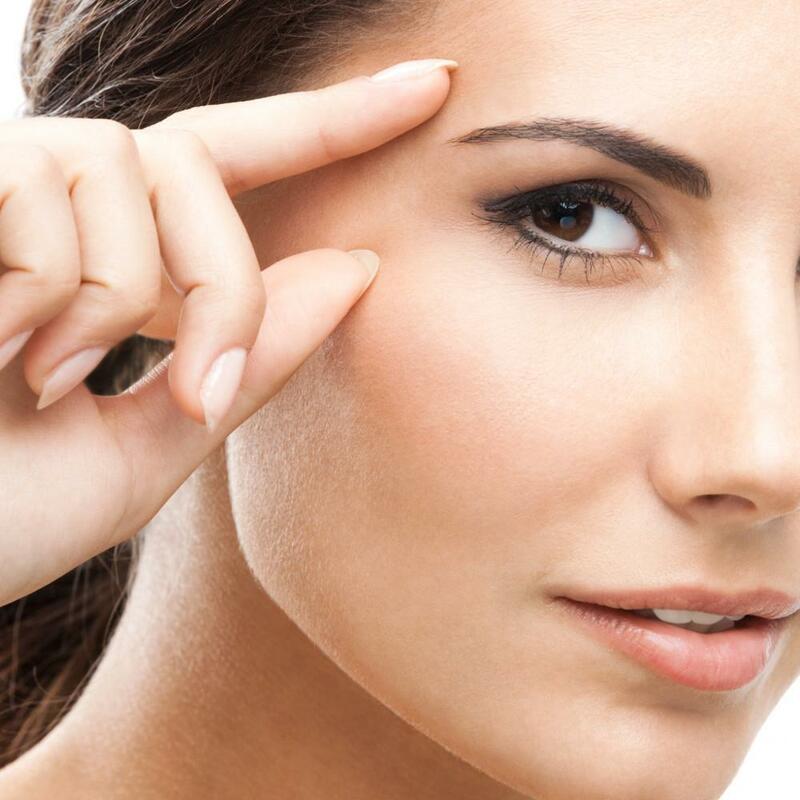 Injections are placed only in the areas that need more volume. For many people, lip fullness continues for one to two years based on your treatment plan and lifestyle factors. Additional maintenance treatments can be used in the future to help you retain your younger-looking, healthier lips. Injections are safe for many people, unless there’s concern for allergic reactions. The Vanguard Dermatology team offers a comfortable experience during your injections, using topical numbing creams to ensure your treatments are painless. Immediately after you receive your Juvéderm injections, you can return to your usual activities, including work, without limitations or the need for recovery. Learn more about the benefits of Juvéderm injectables for fuller, healthier lips before the most romantic day of the year. You can book a consultation online or by calling the office today.